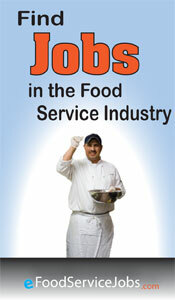 Get a Food Handlers Card from the fastest, easiest online course for food handlers in WEST VIRGINIA. Trust a National Leader. 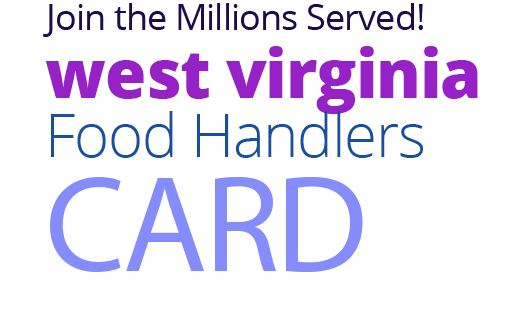 Your Food Handlers card is approved for Food Handlers in WEST VIRGINIA. 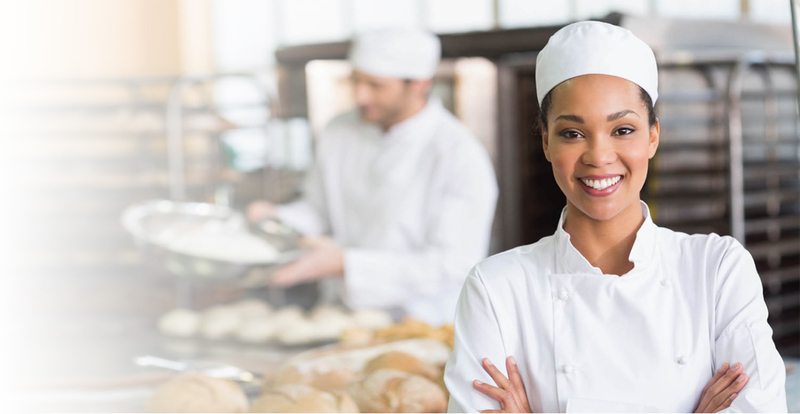 An ANSI accredited eFoodHandlers certificate shows you can protect public health by knowing how to properly handle and prepare food. Study and test for free. 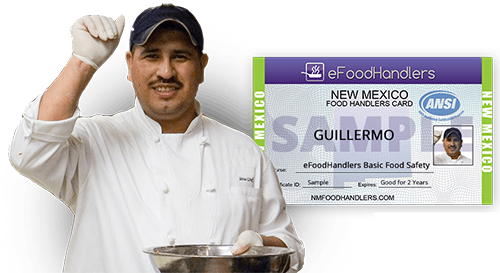 Get your printed food handlers card, certificate and badge when you complete the program. 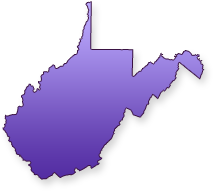 To view WEST VIRGINIA / County regulations, click here. 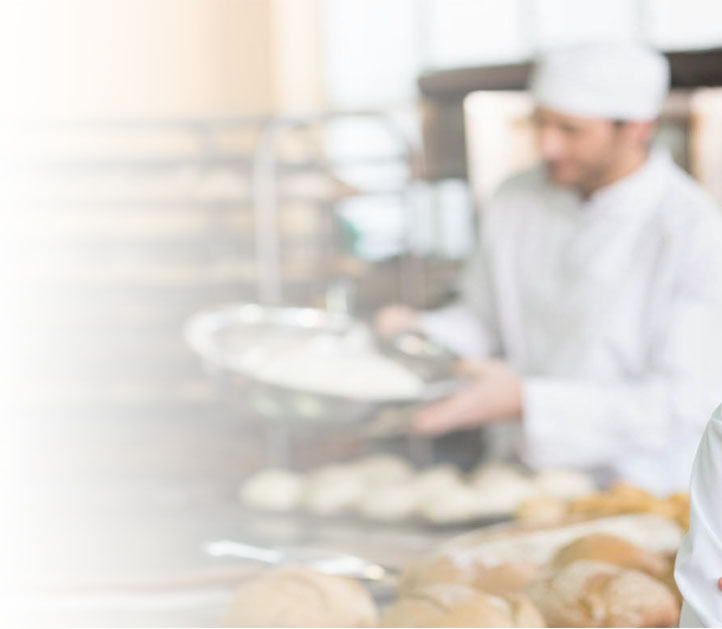 The WEST-VIRGINIA Food Handlers Card is a certificate that is required for all food employees who are involved in the preparation, storage, or service of food in a food facility. eFoodHandlers' commitment to education is not just a marketing gimmick. It extends to both middle and high schools. Any WEST VIRGINIA public classroom can use eFoodHandlers training and testing FREE of charge. eFoodHandlers is committed to assisting those who donate their time and resources on behalf of others. Any WEST VIRGINIA charitable organization can access low-Cost eFoodHandlers training and testing. eFoodHandlers makes it easy for businesses in WEST VIRGINIA to manage food worker training. Manage employee transcripts, determine status of training needs, or set a payment account with quantity discounts.